The constant good weather along the gulf side of the southwest Florida draws the attention of thousands of spring breakers during the season. While the reasonable low prices also cast its spell on the co-eds. Fort Myers Spring Break is the vacation you do not want to miss at all. Fort Myers Beach considered a place where the alcohol keeps on running, and morals keep on losing. The tired college co-eds are also in the mood of free and boundless enjoyment, with no boundaries and almost no rules to follow. The all night parties, boozing and other concerts and contests make the Fort Myer Beach a famous tourist spot in Florida. Also, the famous amusement park in Orlando has been just within one hour drive. Also, if you desire some quiet time during your vacations and want to spend that time fishing, there is Lakes Regional Park in Fort Myers, Florida. 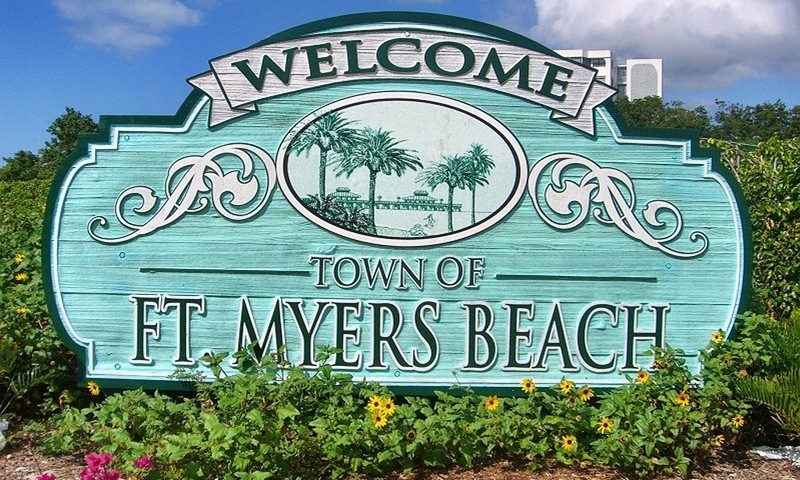 The nearest medical facility available at Fort Meyers Beach is Estero Island Medical Care, at 7205 Estero Blvd. Santini Marina Plaza Fort Myers Beach, FL. 33931. The visiting hours are 8 am to 5 pm Monday to Friday, and on Saturday 9 am to 1 pm. The nearest Police station of Fort Meyers is at Address: 2210 Widman Way, Fort Myers, FL 33901, USA. Canadian Wholesale Currency Exchange is the place where you can exchange your money for any currency.